Mining for cryptocurrencies is not as profitable a business as it used to be. And the focus of the industry is moving to bigger players, according to a new Diar report. Weekly crypto outlet Diar’s new report is proving to be disappointing for the crypto community. The Oct. 8 report suggests that Bitcoin miners are now seeing fewer profits. It contradicts the fact that Bitcoin miners’ revenues for the first half of 2018 have already gone past the 2017 numbers. The numbers are proving that major miners are basking in the industry’s highlights, and they might also be getting the biggest share of mining earnings. According to the report, Bitcoin miners have earned $4.7 billion in rewards and fees between quarters 1 and 3 in 2018. The number is $1.4 billion more than the 2017 figures. And despite the slump in Bitcoin prices, miners can still earn 54,000 Bitcoins every month as a reward from Coinbase. Even though the statistics seem promising, the report shows an industry disproportionately run by big mining rigs. One of the major reasons behind this factor is rising electricity prices. In times when the overhead costs must remain steady while cryptocurrencies are still experiencing a bear market, it could be hard for smaller miners to keep running their business. Miners using retail electricity have become unprofitable for the first time in Sept. 2018. Bigger rigs can handle that as they have bigger profits and usually larger capital to offset prices. These big-pocketed players are not completely safe from harm, though. They have to work their way in accord with market changes. Bitmain is a classic example of this adjustment. 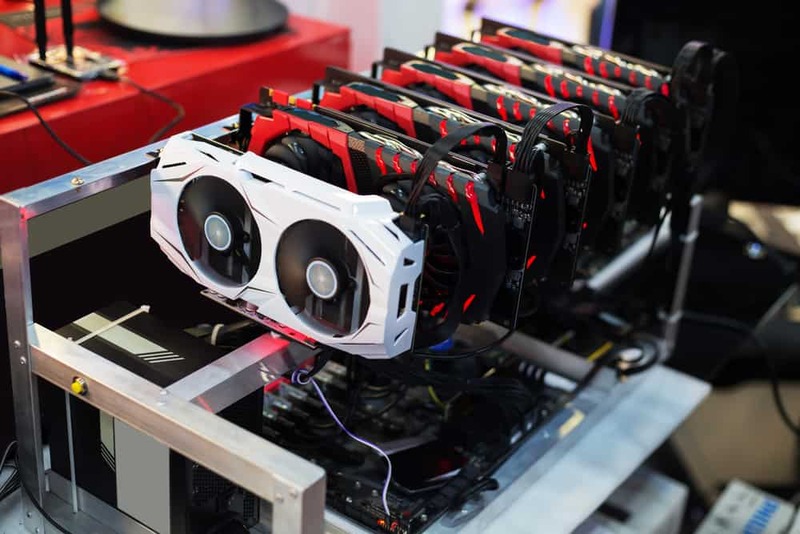 The company, which received over 95 percent of its revenue in 2018 by selling miners, is now “acting like a swing producer.” It is opening mining pools in the US and helping keep miners profitable. The report suggests that mining will be a “big gun” gameplay, at least for some time.